If you think of ice cream as a typically American frozen treat, you’re not wrong – but there are also many unique international variations around Columbus. If you want to start living your best life, try expanding your ice cream palate with some adventurous new flavors. You can literally take an ice cream tour around the world without ever leaving central Ohio – and you’ll have a great time doing it! 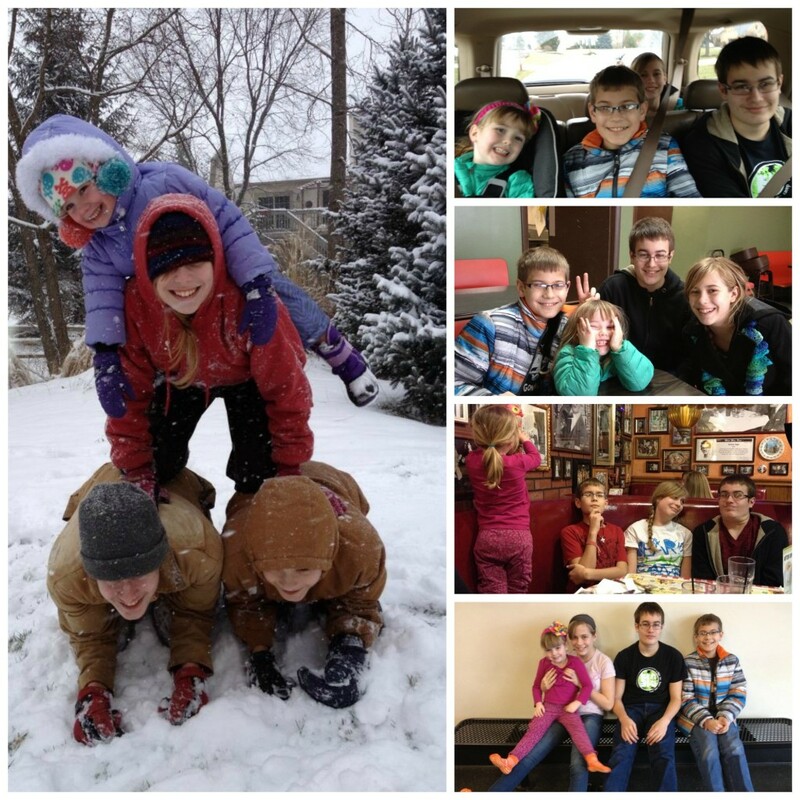 One of our family’s bucket list items this summer was to try some NEW ice cream places. We enjoy the cold treat fairly often in hot weather, and I wanted us to branch out from our usual, familiar trio of Jeni’s, UDF and Dairy Queen (they are all close, convenient and delicious so you can’t blame us too much for being boring). 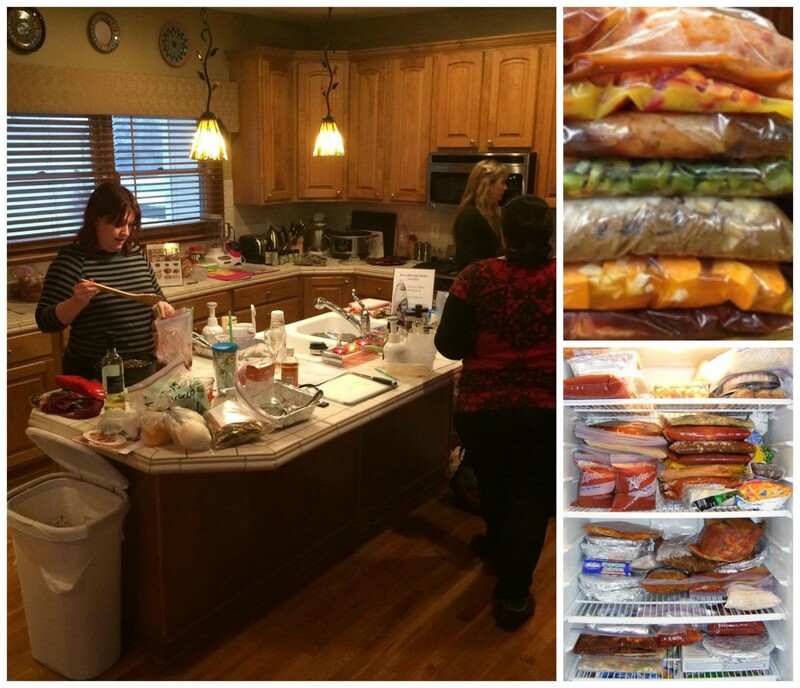 Thankfully, our girls were game and ready to try some international treats! After a decadent weekend of exploration, here are the three newest and most globally diverse additions to our family’s seasonal ice cream rotation. I’m personally not an ice cream all year person, so I may only enjoy ice cream once or twice more until next summer. But don’t let that stop you from indulging when the weather’s cold if that’s your jam. 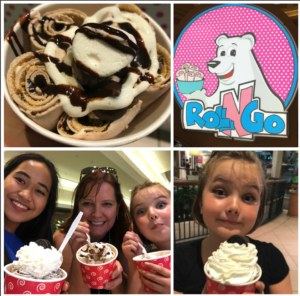 Thai Rolled Ice Cream – Since we have our very own Thai family member now, this one was a must-do. Although it’s a relatively new trend here, there are already several places in Columbus to find Thai rolled ice cream, including Simply Rolled downtown and Roll N Go at the Polaris mall. This ice cream is hand-made right in front of your eyes and is not cheap, but watching them roll it up is part of the fun. “It’s so satisfying!” my daughter uttered dreamily as we watched a Roll N Go employee skillfully roll up an ice cream treat. Plan on spending a fortune if you take the whole family – but it’s a cool experience and definitely worth doing at least once. Two thumbs up from our fam! 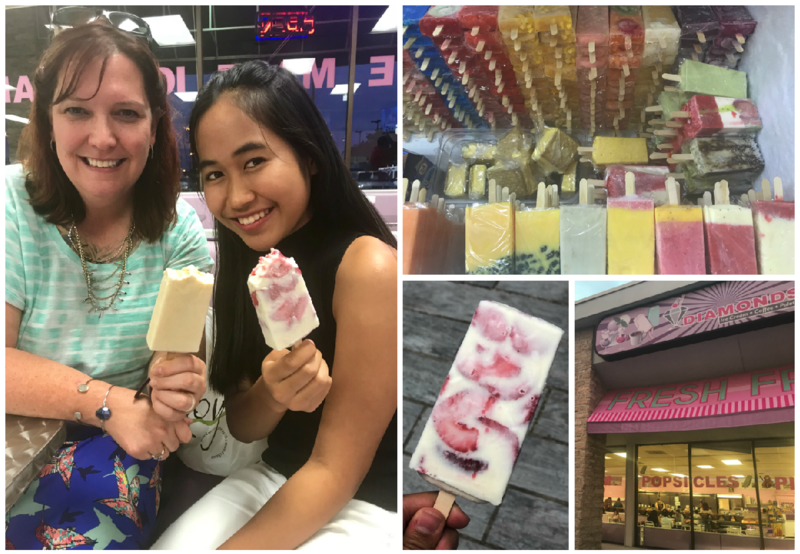 Mexican popsicles at Diamonds Ice Cream – As gorgeous and Instagrammable as they are delicious, paletas are Mexican popsicles made with real fruit. 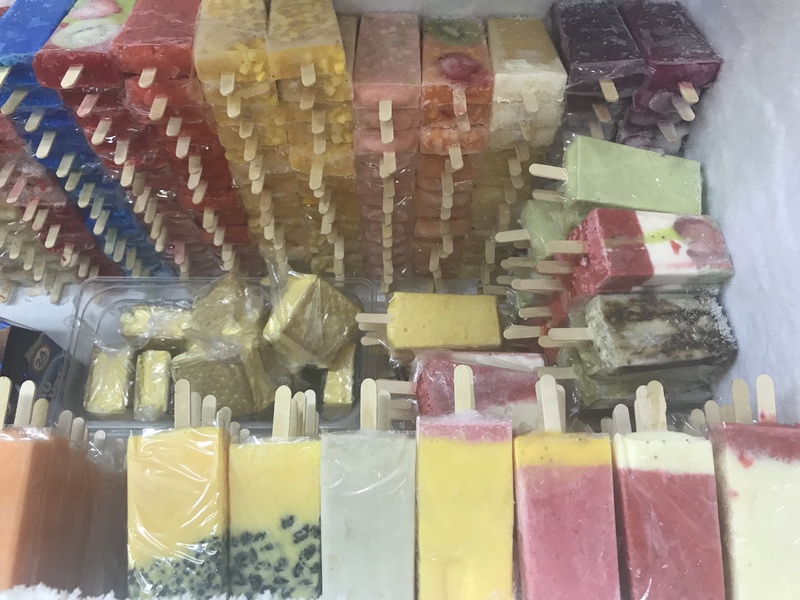 I’ve wanted to try paletas ever since I first heard of them, and they do not disappoint! There are several paleterias in Columbus now, but Diamonds on Bethel Road is a fan favorite. Prices are good, there’s a large variety of both scooped ice cream and paletas, and it’s easy to find and well lit. Z did not love her ice cream here – said it was too sweet, for some reason (tasted fine to me)! But Napa and I both loved our paletas. There were lots of other things I wanted to try here – two thumbs up and we’ll definitely be back! What’s your favorite traditional or exotic ice cream flavor? Are you more of a familiar, ordinary ice cream lover – or do you like to get adventurous and like to have global ice cream experiences like me? 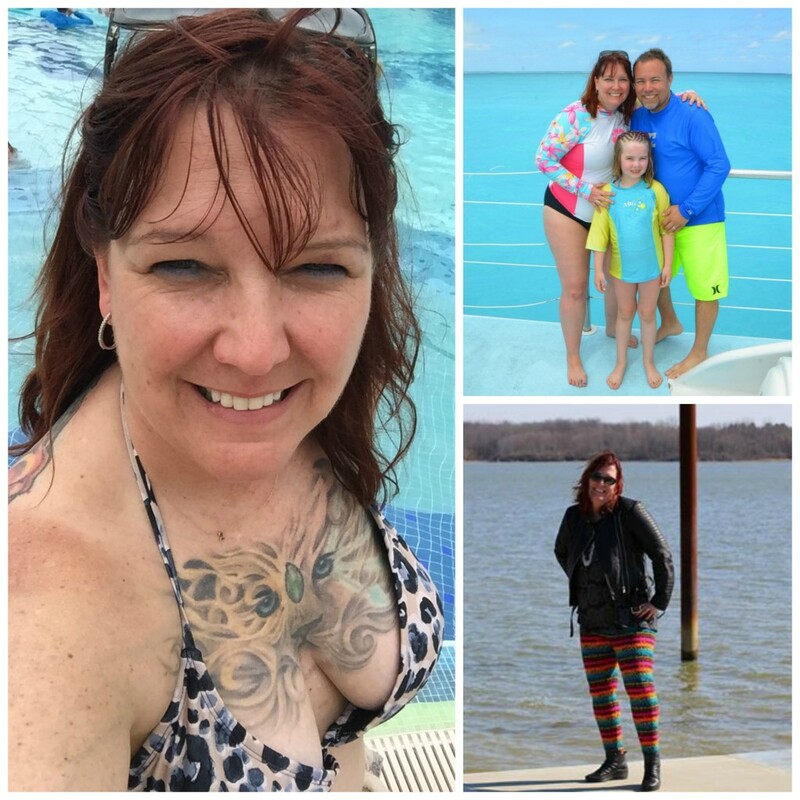 I’d love to hear in the comments below or over on Facebook!